The apple is a member of the Rosaceae family, which includes many well-known edible plants such as almonds, cherries and the rose. Both rose petals and rose hips are edible. According to Christophe Wiart, author of "Medicinal Plants of Asia and the Pacific," there are more than 3,000 species of plants in the rose family, making it no surprise that there are numerous fruits related to the apple. Pears are one of the more popular fruits related to the apple. 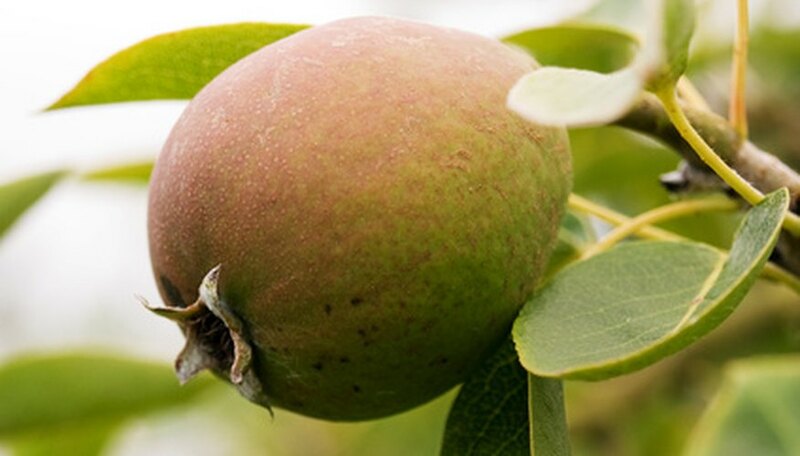 Botanically, pears are in the genus Pyrus. There are many varieties of pears available worldwide. European pears and Asian pears are the two varieties that most people are familiar with. Pear trees are common throughout Asia, Europe and North America, with varieties that are hardy from USDA zone 4 all the way up to USDA zone 11. When choosing a pear tree, be sure to read the tag or the catalog description to make sure the one you choose is hardy in your USDA zone. 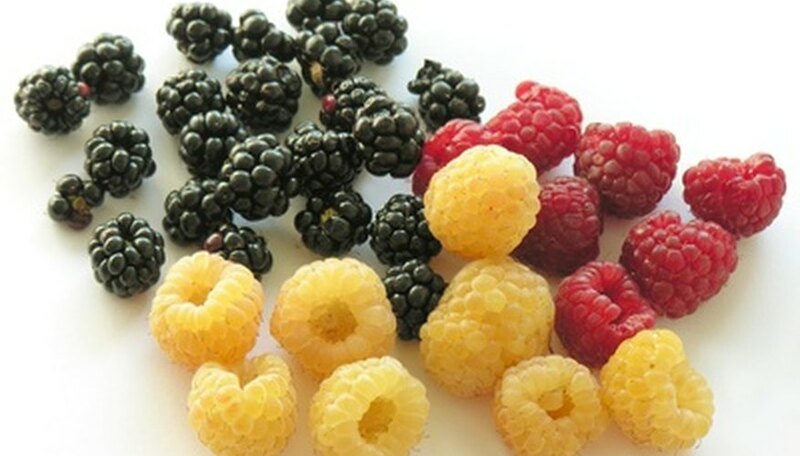 Both red raspberries and black raspberries are fruits related to the apple. Black raspberries are often found growing wild on the edge of a woods or a fence line. Training the rambling vines on a trellis is the best way to control them. Both red and black raspberries have rambling canes that should be removed once they have finished fruiting since they will not fruit on those canes again. Be sure to remove only the canes that have fruited, and not the younger canes. New canes emerge each spring, but will not fruit until the following spring. Raspberries are very hardy fruits related to the apple, hardy to USDA zone 2. 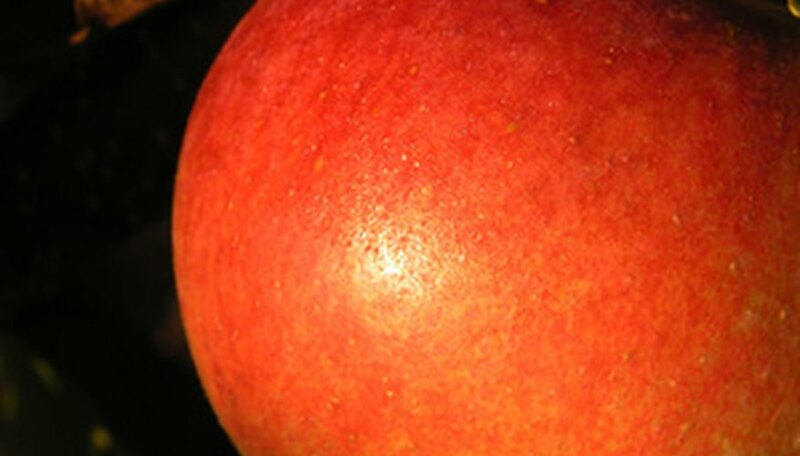 One of the easiest to grow fruits related to the apple is the strawberry. Strawberries can be grown in the ground or in containers. They can grow in greenhouses or even indoors if lighting is adequate. 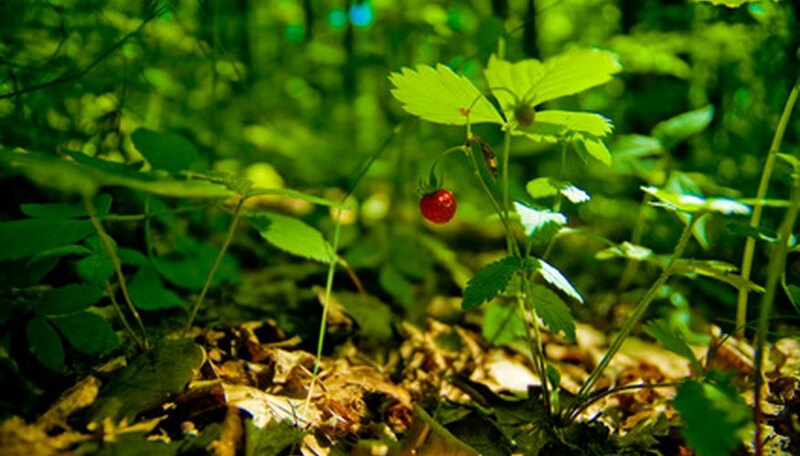 Both June-bearing strawberries and ever-bearing strawberries will send out runners. Cutting the runners from the mother plant once they have an adequate root system is the easiest way to start new plants. June-bearers fruit in June while ever-bearers can produce fruit all season long. Strawberries are hardy in USDA zones 4 to 10. Gardeners in USDA zones 4 and 5 may find they have better success over-wintering their strawberries. You should mulch them with straw after the first hard frost and remove the mulch in early spring as soon as the plants begin to show signs of life.